SHOWTIME has announced it has acquired the rights to adapt into a series, "The President Is Missing,” based on the highly anticipated novel by President Bill Clinton and bestselling author James Patterson set to be published in 2018. 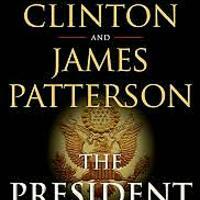 In the book, President Clinton and Patterson tell the startling story of a sitting U.S. president's disappearance, with the level of detail that only someone who has held the office can know – generating a powerful, one-of-a-kind thriller. 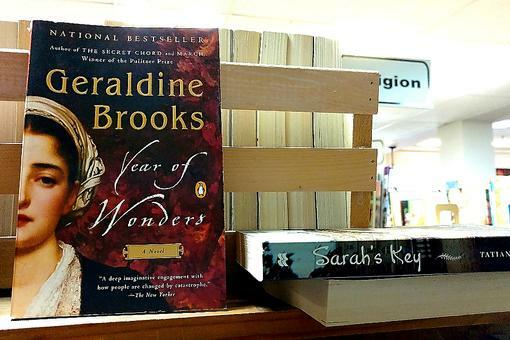 Though fictional, the story brings to life the pressures and realities of the most important position in the world. 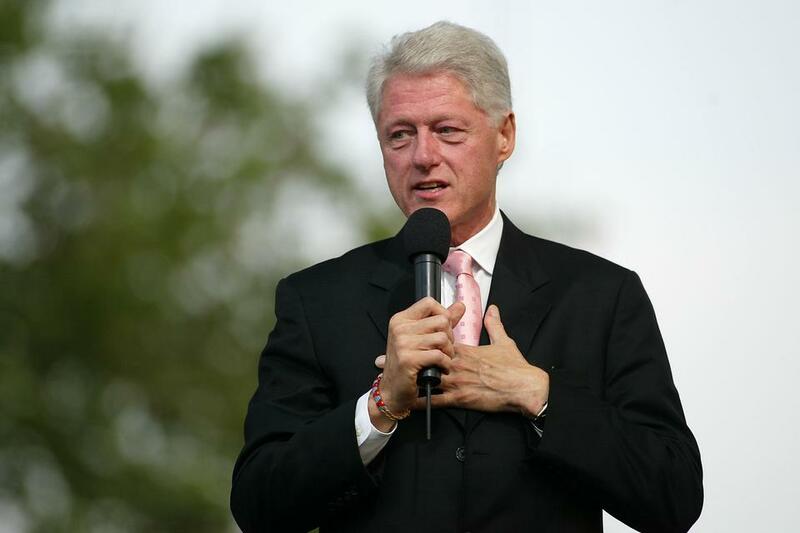 "I'm really enjoying writing this book and working with Jim," said President Bill Clinton. "And I can't wait to see SHOWTIME bring the characters to life." 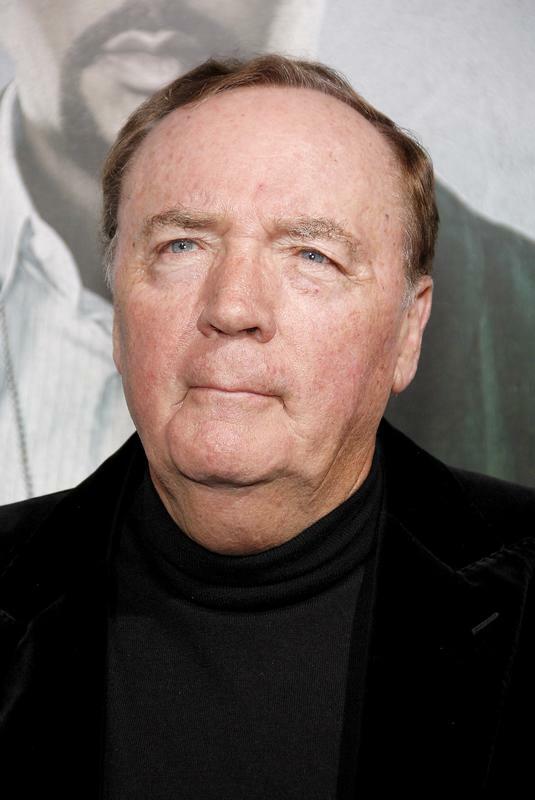 "The White House is such an exciting world to explore and is made even more so with the unique insights of a former President," said James Patterson. 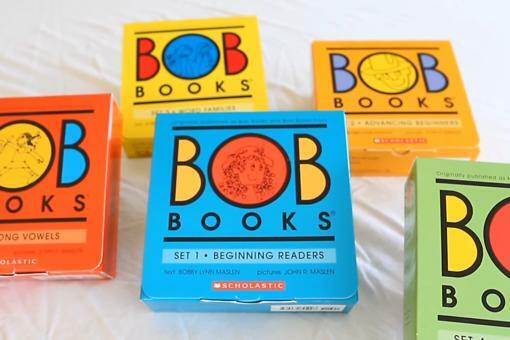 "Rich storytelling opportunities for this series abound." "The President Is Missing" will be published in June 2018. The book promises to be the biggest and most spellbinding novel of 2018. 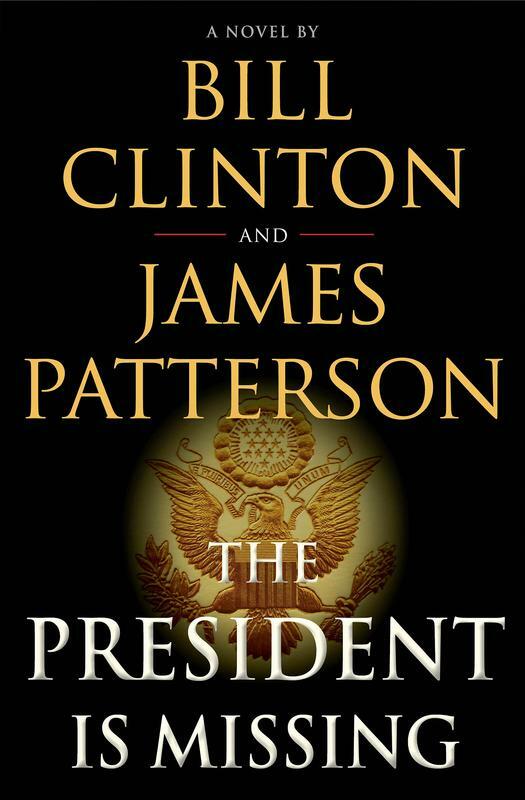 President Clinton and Patterson are a formidable writing duo, and their collaboration marks the first time an American President has ever co-authored a thriller. The result is a gripping tale of power and betrayal, with a unique perspective on the pressures and stakes faced by a sitting president. Say what? How cool is this?! I don't have Showtime! 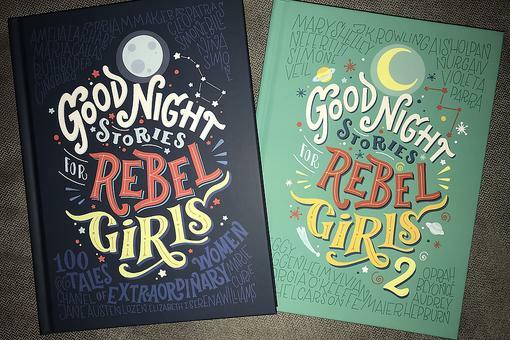 🙁 However I love to read so will have this on my list! Thanks for sharing. 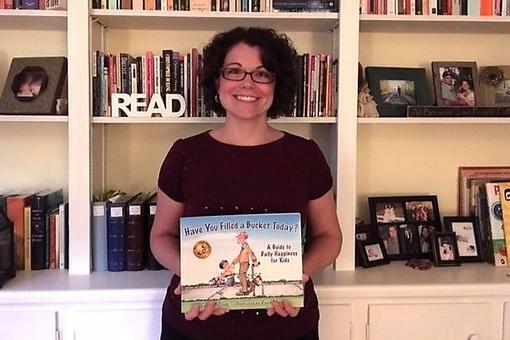 Author Celeste Ng's Book Recommendation to President Trump Has Ties to 30Seconds: Here's How!